India is second largest fruit producer in the world, There are large variety of fruits grown in different geographical zones in India. Geographical Indications of India under Agricultural also includes Eathomozhy Tall Coconut,Himsagar Mango,Galgal fruit, Laxman Bhog Mango,Arunachal Orange, Navara Rice, Kangra Tea, Palakkadan Matta Rice, Coorg Green Cardamom, Mysore Malligae and Pokkali Rice. 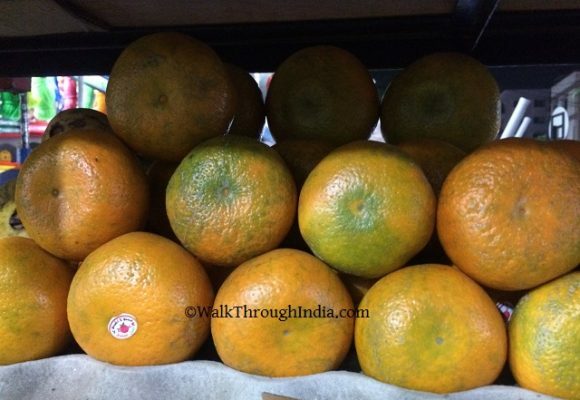 Nagpur Orange crop grows twice a year and harvested from the month of December. The city famous for variety of orange grown and has Geographical Indication under Agricultural. 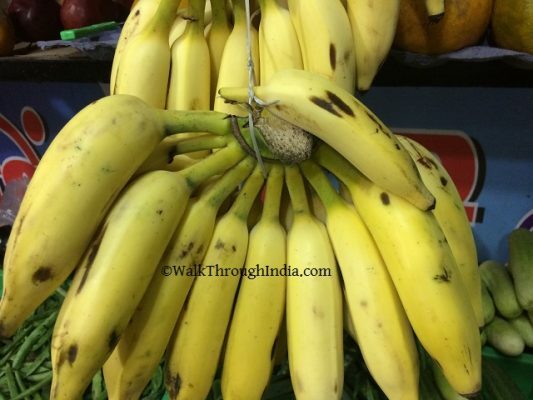 Nanjanagud Banana grown in Mysore and Chamarajanagar district of Karnataka and famous for its unique taste and aroma, registered under geographical indicators. 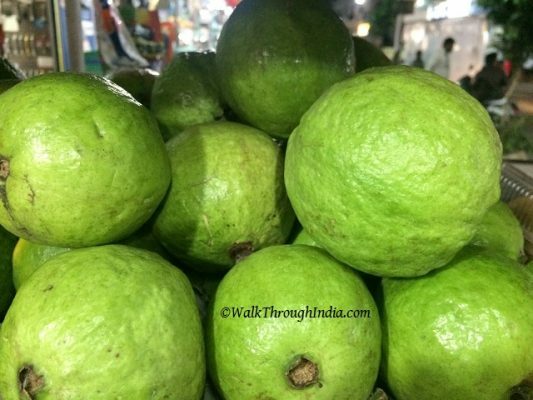 Allahabad Surkha is a guava cultivated across the Allahabad and known for sweet and strongly flavor. The fruit is also known for its medical properties. Vazhakulam Pineapple has been registered as Geographical Indication under Agricultural-Horticultural Product category. 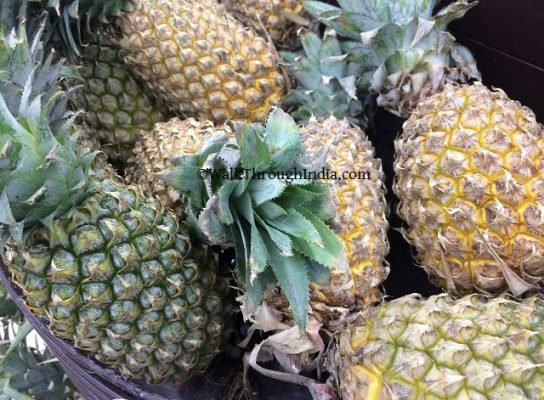 The Vazhakulam Pineapple fruit has a pleasant aroma and good source of carotene and vitamins. 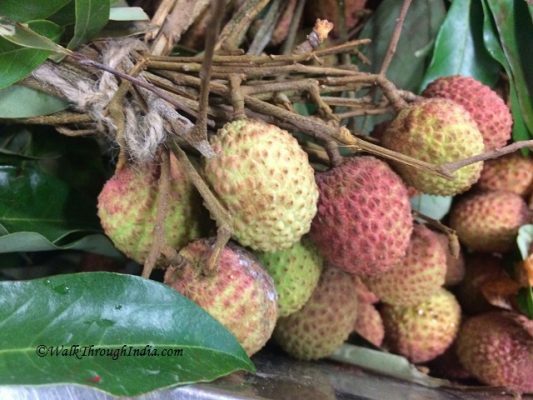 Tezpur Litchi produced at Lichu Pukhuri in Tezpur town and at Porowa, accorded Geographical Indication along with ginger produced in the Singhasan Hill of Karbi. 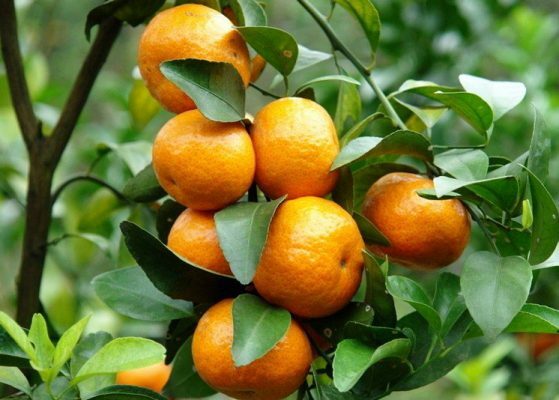 Coorg Orange or Coorg mandarin grown in large land of 24,000 hectare area in in the districts of Kodagu, Hassan and Chikmagalur. Gir Kesar Mango grown in the foothills of Girnar and given the geographical indication status in 2011. 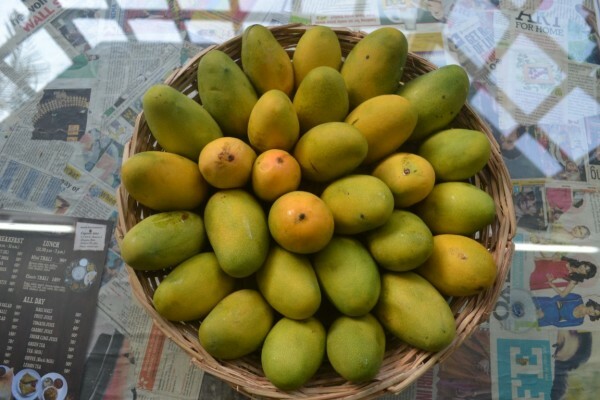 Kesar mango is one of the most popular variety of mango of India and among the most expensive varieties of the fruit. 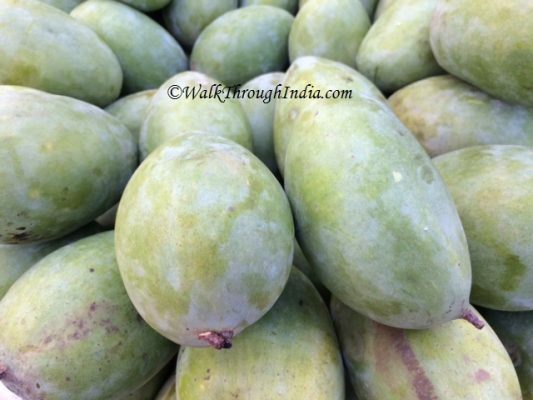 Banaganapalle Mangoes produced in Banaganapalle of Kurnool district and registered as one of the geographical indication from Andhra Pradesh under horticultural products. Changalikodan Nendran Banana cultivated in Chengazhikodu village of Thrissur district and planted in the month of October. Mahabaleshwar Strawberry grown in hilly slopes of Mahabaleshwar along with raspberry, mulberry and gooseberry. 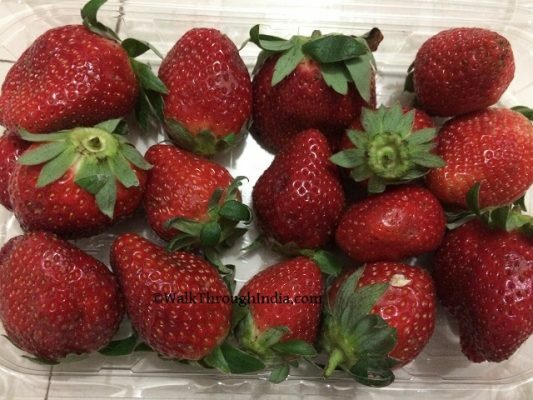 Strawberries of Mahabaleshwar obtained the geographical indication tag in 2010. 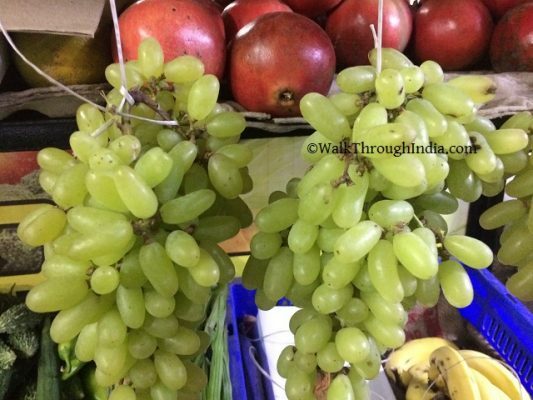 Nashik Grapes produced in Nashik district and known as grape capital of India. It is the leading grape producer in the country and received the Geographical Indication status. 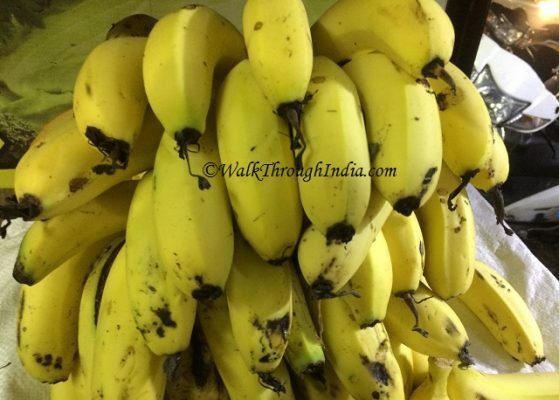 Jalgaon Banana in registered under Agricultural and certified Geographical Indications along with Maharashtra mangoes, bananas, chillies GI by Geographical Indications tag in India from the Government of India. 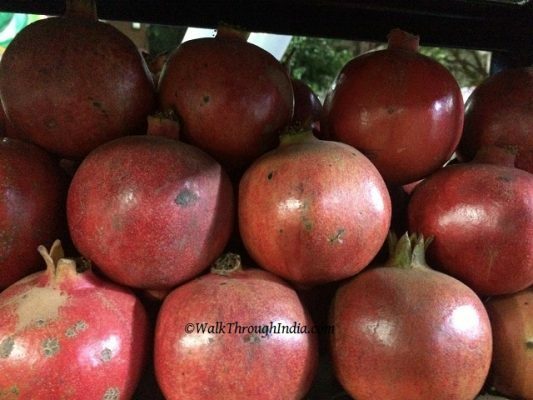 Solapur Pomegranate is one of the seven agriculture products that get GI tag in Maharashtra, others are Waigaon Turmeric,Jalgaon Brinjal and Purandar Fig. 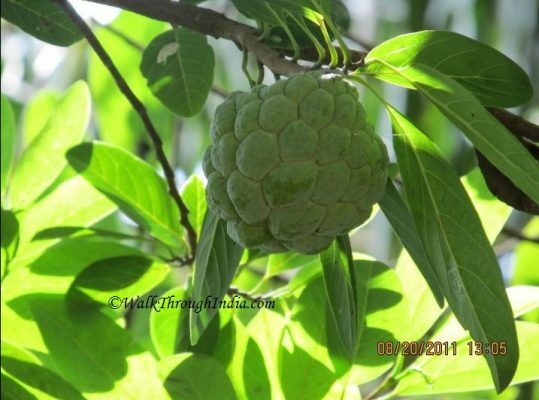 Custard Apple in Beed gets Geographical Indications tag, custard apples are are also known as sitaphal and grown in Beed district of Maharashtra. 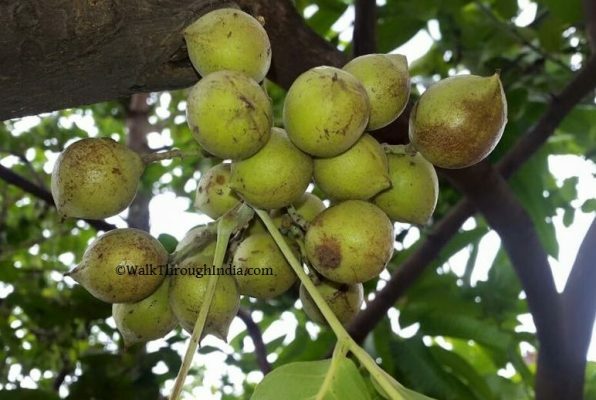 Dahanu Gholvad Chikoo gets geographical tag from the Government of India, Chikoo festival celebrated in Dahanu Gholvad belt of Palghar district. 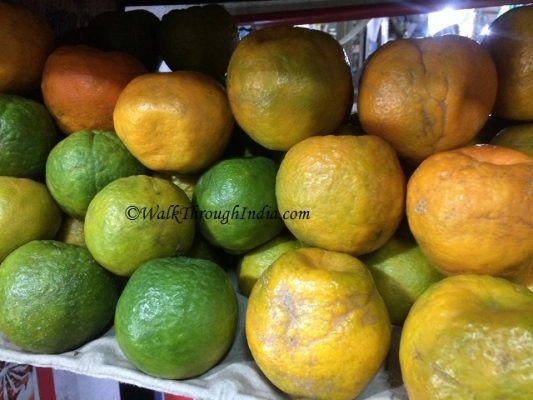 Sweet Orange of Jalna gets the Geographical Identification of Maharashtra along with Beed’s custard apples, Jalgaon’s Bharit Brinjal and figs from Purandar. Kachai Lemon gets GI registration tag, The place is known for it’s fertility and famous for large scale lemon plantation and production. Vengurla town in Sindhudurg district is surrounded by mango, coconut and cashew trees. 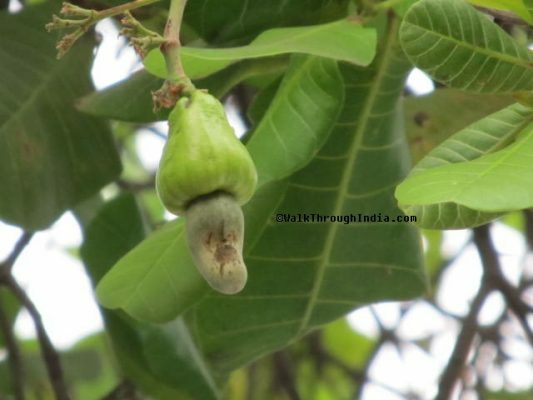 The town has a rich heritage and cashew registered under the list of Geographical Indications in India. Sriganganagaar Kinnows are yet to get GI tag but they are grown in large area and making this fruits third in production after banana and mango. The fruit is a citrus fruit and also grown in Punjab, Haryana, Himachal Pradesh, Uttrakhand and harvested from December to February. These fruits are known for health benefits and are powerhouse of nutrients such as Vitamin A, Vitamin C, Potassium, Calcium and fiber. Here is the famous places of Indian states where below list of fruits are cultivated, These fruits are listed as Geographical Indications but grown in large scale. 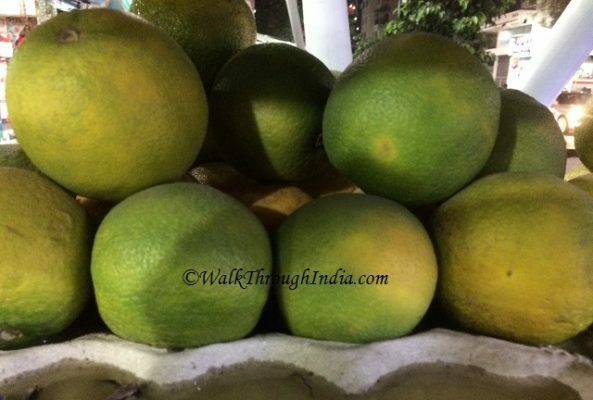 Citrus limetta commonly known as mousambi or musambi is the most common available citrus juice in India, cultivated in Andhra Pradesh,Maharashtra,Gujarat, Rajasthan and Tamil Nadu. 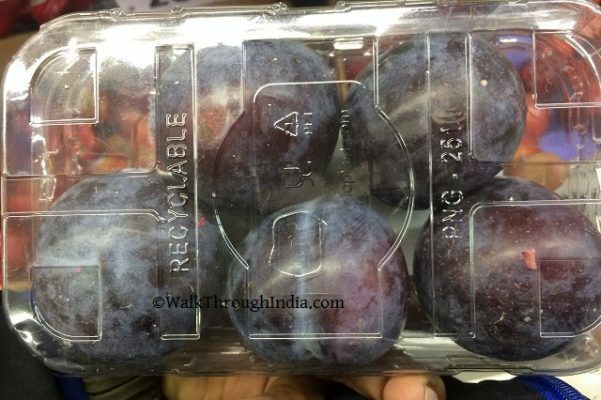 The Indian Blood Peach fruit and nectarines are grown in Himachal Pradesh, Uttar Pradesh,Jammu and Kashmir. 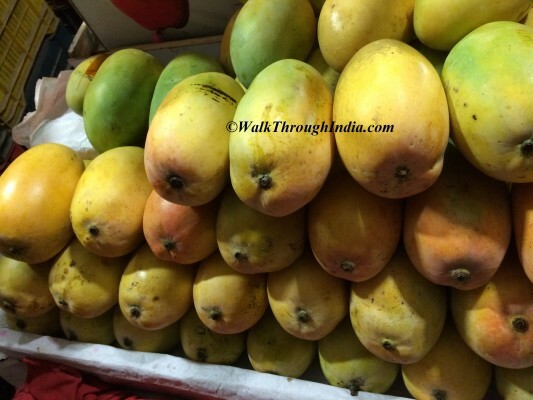 Ratnagiri Alphonso mango are among the most superior varieties of fruit in India, grown mainly in Sindhudurg, Ratnagiri and Raigad districts of Konkan region in Maharashtra. 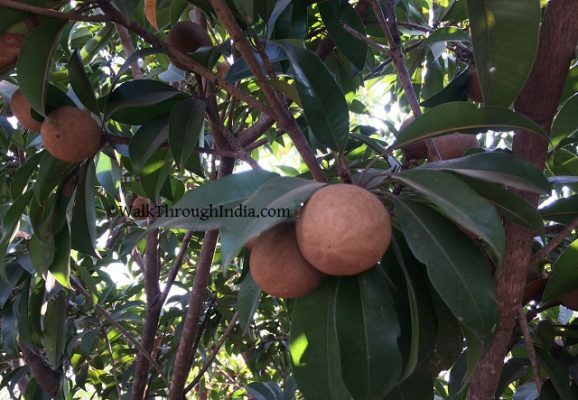 Navsari district of Gujarat is the largest producer of Chikoo in India, also known as sapota in Junagadh. 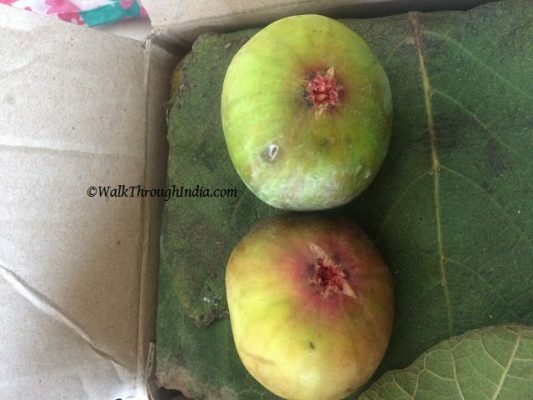 Figs from Purandar are listed under Geographical Identification of Maharashtra, Grown in Gurholi village along with custard apples and pomegranates. Uttrakhand is known for list of fruits grown in hill slopes of Himalayas such as apples, peaches, plums and apricots. 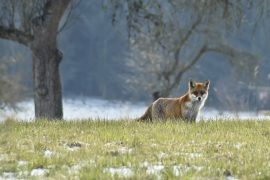 Mukteshwar and Ramgarh are known for beautiful orchards of Indian apple, Indian pears, plum, peach,Chestnut and apricot. Banarasi Langra mango is cultivar primarily in Banaras city of Northern India and very popular in the international market for its unique taste and canning. Chestnut is a edible nuts, introduced in the Indian Subcontinent during British colonial rule, mainly in the middle Himalayas and hill stations of north India. Muzaffarpur is famous for Shahi lychees, mainly cultivated in the districts of Muzaffarpur and surrounding district and also known for excellent aroma and quality. Apricot is a important fruit crops of Ladakh, locally known as Chulli. Kashmir is the largest producer of apples in India, There are many varieties of apples grown in Kashmir but the most popular is Kashmir Golden Apple. 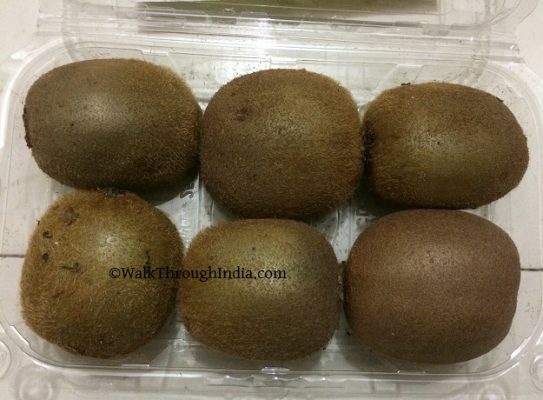 Kiwi Fruits are grown in Arunachal Pradesh and is the largest kiwi producing state in India. 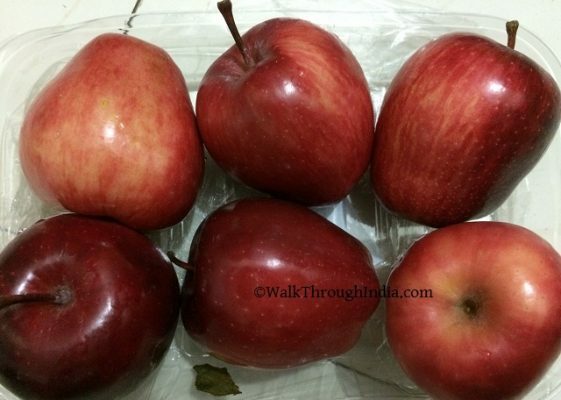 Apple Ber is a new variety of horticultural fruit, grown in Maharashtra and Ballari district of Karnataka. 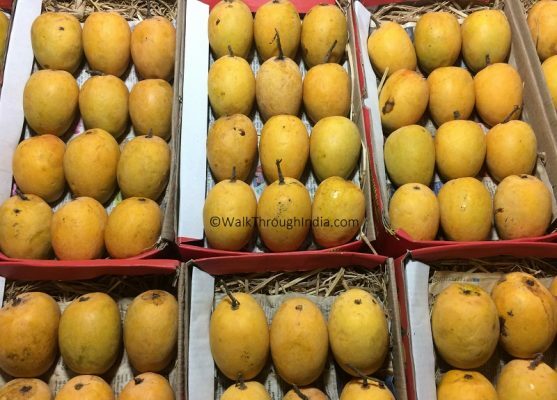 Dasheri mango is the most popular variety of mango grown in different parts of India, Malihabad in Uttar Pradesh is the largest producer of the Dasheri mango. Water Apple fruit is native to the Andaman and Nicobar Islands but also found in East Godavari district of Andhra Pradesh. Syzygium samarangense also found throughout Kerala and known as Champakka. 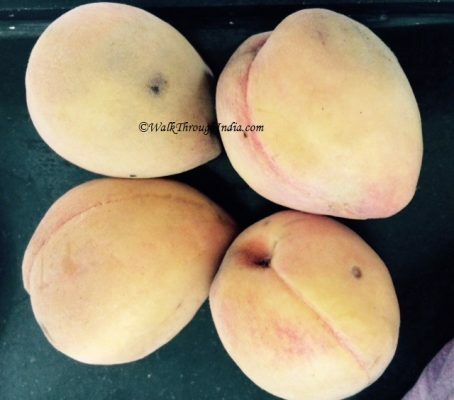 Here are the list of exotic fruits available in India, you’ve probably never heard of. 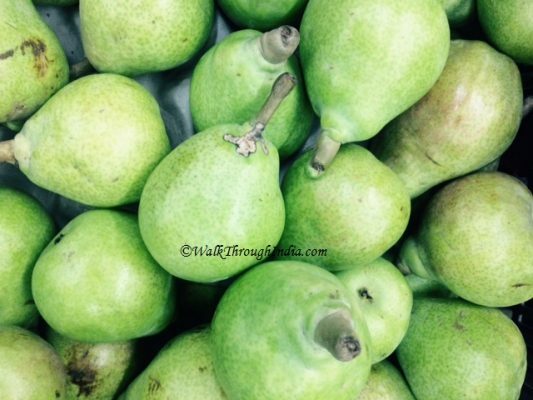 Most of these rare and exotic fruits are now cultivated in states of Kerala, Andhra Pradesh and Maharashtra. The state of Kerala is famous as a producer of exotic fruits such as Mangosteen, Rambutan,Pulasan and Durian. 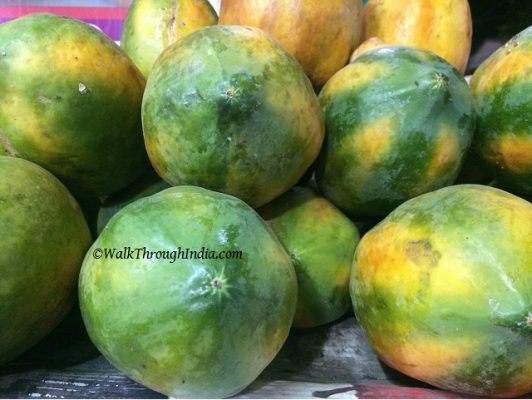 These fruits are native to the Malay Indonesian region but very popular in India and grown in Pathanamthitta district of Kerala. 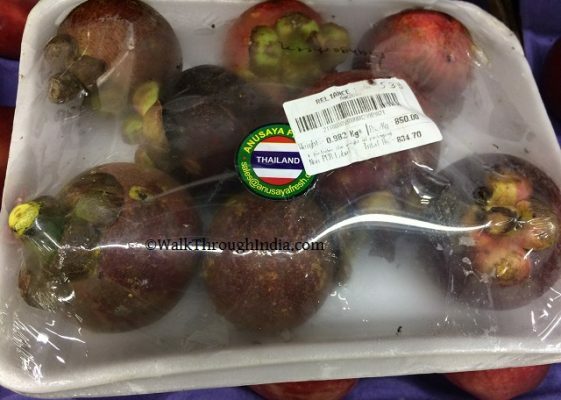 Purple Mangosteen is a tropical fruit, available in India as exotic fruit and now grown in Pathanamthitta district of Kerala. Rambutan is a exotic fruit, very popular in the western coast of Kerala and Karnataka. The tropical fruit closely related to lychee and longan. Pulasan fruit is closely related to Rambutan. Pulasan and Durian are two another hybrid fruit varieties introduced in Kerala along with Mangosteen and Longan. Durian is a distinctive large size fruit and a popular cultivars in Malaysia and Singapore. 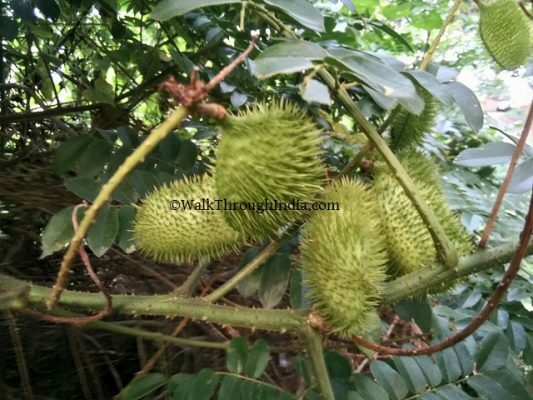 As of now only Kerala state of India is growing Durian Fruit in Palakkad. 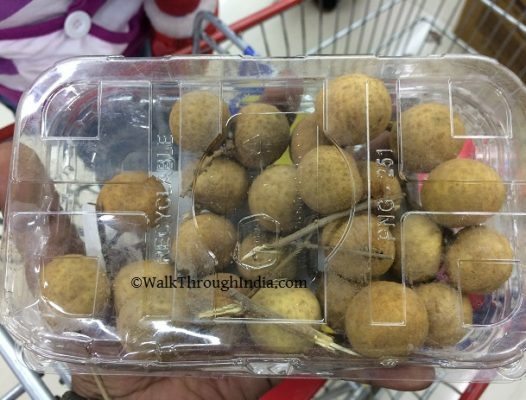 Longan believed to originate from India and from mountain range between Myanmar. Though longans are not much popular in India and capable of growing throughout the country. Langsat is a very popular fruit, cultivated in India, Cambodia, Vietnam and Thailand. Langsat fruits are grown in southern India, especially in the Nilgiri hills of Tamil Nadu. 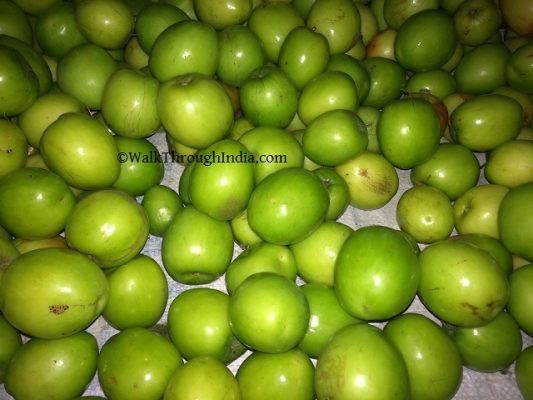 Indian Hog Plum is known as Amberella,use for traditional medicine and grown in Indian states of Tamil Nadu, Kerala, Karnataka and Maharashtra. Japani Phal is a native of China but also grown in Himachal Pradesh, Uttarakhand and Nilgiri Hills. 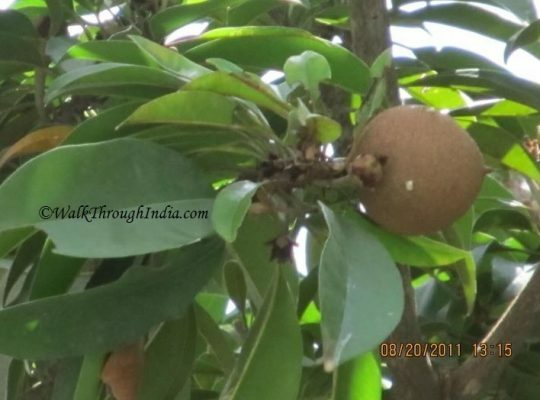 Indian Persimmon is native to coastal West Bengal and better known for uses in folk medicine. Buddha’s Hand fruit or fingered citron is cultivated in northeastern India. Fingered citron fruit is a symbol of happiness and segmented into finger like sections of Lord Buddha. 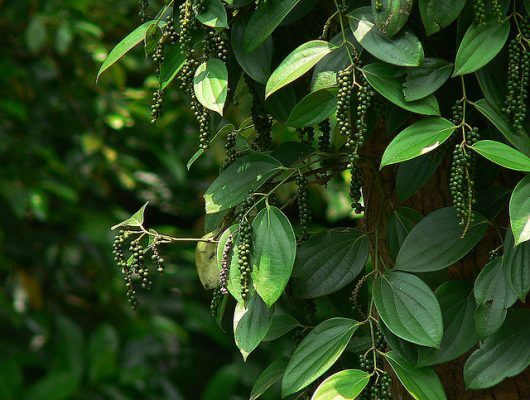 Jamun is native to the Indian Subcontinent and one of the most commonly grown fruit tree in India. This species is considered an invasive in Hawaii and also found in Guyana and Trinidad and Tobago. Tendu is local name of Indian ebony fruit, native to India. 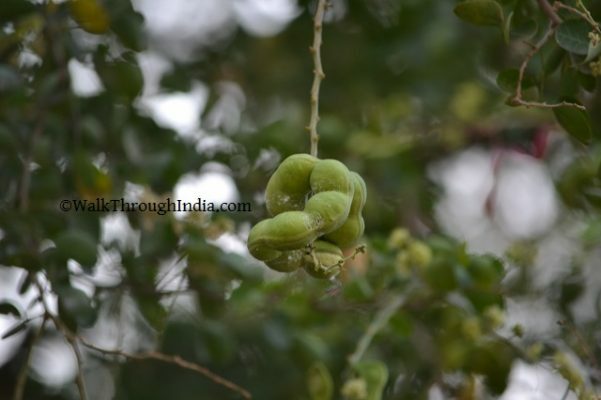 The fruit leaves use to create beedi and one of the most common wild fruit in Chhattisgarh. Jungli Jalebi or Pithecellobium dulce is also known by different names, goes by name Madras thorn in South India. The bark and pulp are used in medicine. 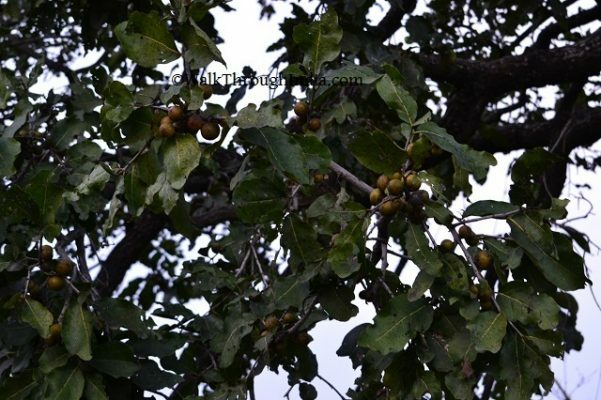 Canepas Kosam wild fruit of Chhattisgarh is only one species of tree that occurs in the Indian Subcontinent. Here is the list of Geographical Indications of agricultural types in India. Darjeeling tea became the first GI tagged product in India and till 2017 there are 295 products been added to the list under the categories of Agricultural, Handicraft, Manufactured, Natural Goods,Spice, Textile and Food Stuff. 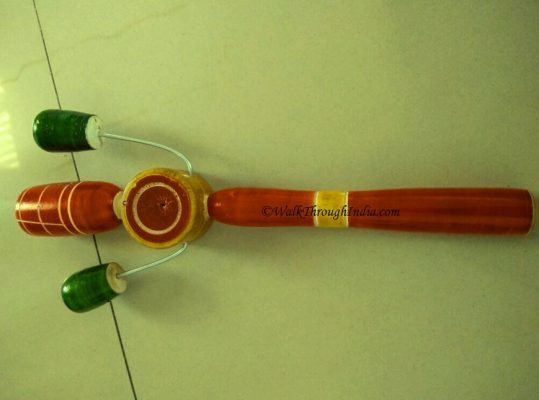 Handicraft Geographical Indications has a very large list of products such as Solapur Chaddar, famous Channapatna toys, Kondapalli Bommallu, Madhubani Paintings and Thanjavur Doll.